Unit J’s Jack Clay and Dougal Sadler in Blueprint! 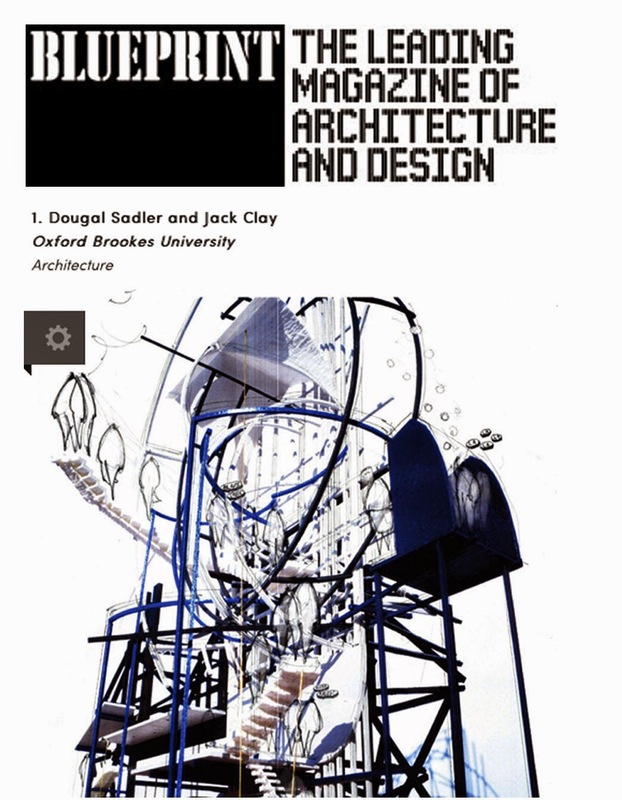 Many congratulations to Jack and Dougal for featuring in the August addition of Blueprint. "The often-profiled Unit J at Oxford Brookes, helmed by Sara Shafiei and Aleksandrina Rizova, presented the work of Dougal Sadler and Jack Clay. They revelled in the unit's focus on making both in their personal work and especially in the unit's standout group project. A space just off camera in Jacques Tati's Playtime is investigated, imagined and reinhabited by a chain-smoking cleaner. Portrayed through delicately coloured renders and sketches, the space expands and contracts, whilst always remaining just out of view of the camera." 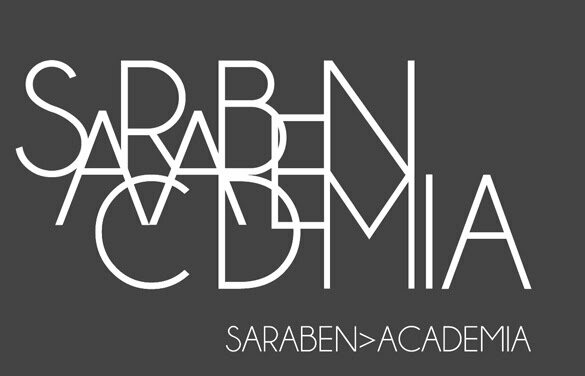 Many congratulations to Matthew Web for his RIBA Silver Medal Nomination 2014! 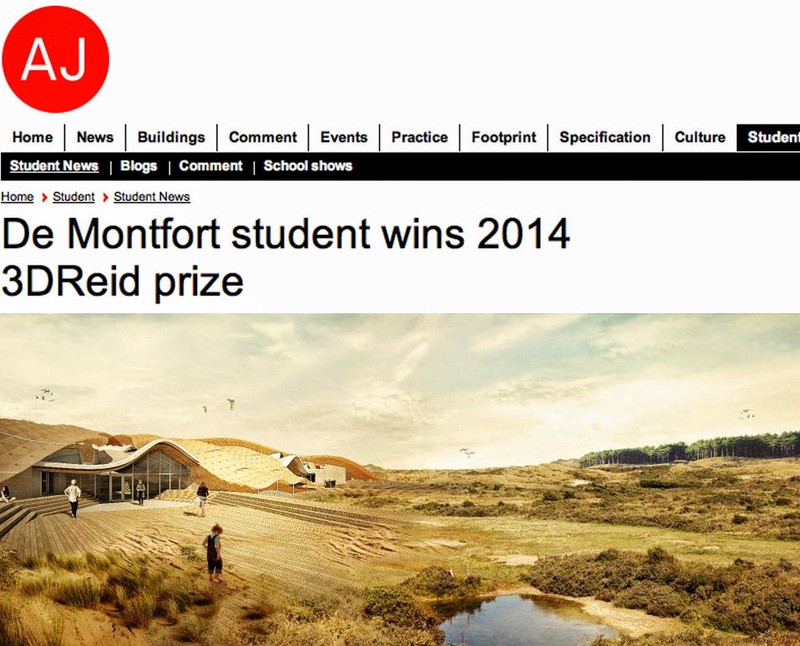 MATTHEW WEB wins the prestigious 3DReid award 2014... Many congratulations Matt. 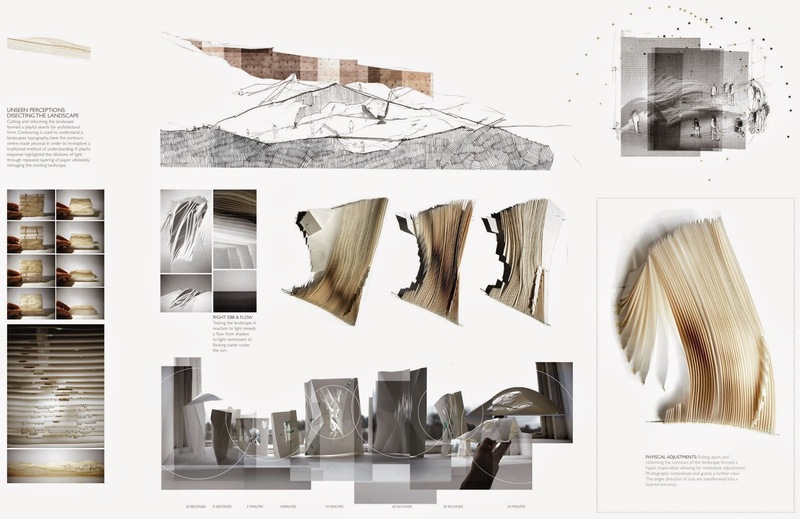 The 3DReid prize attracts entries from the UK’s top architecture schools and is judged by leading figures from the industry. 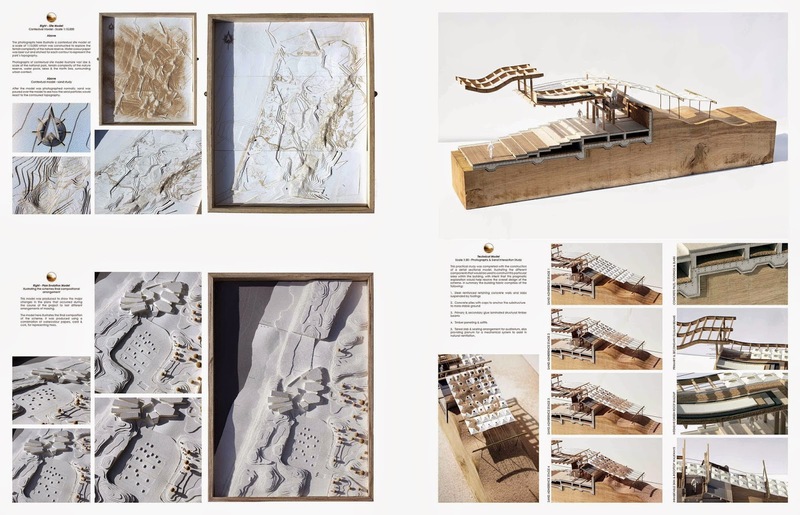 Tutors nominate each year’s top Part II students for the competition and judges included RIBA president Jane Duncan and Andrew Fullerton, head of design development at the BBC.